Wrinkles / Fine Lines – Be it static wrinkles / fine lines that appear on your face always or dynamic ones that come into sight when you make an expression, this procedure can help you get rid of everything. Skin Discoloration – All sorts of discoloration and pigmentation of skin, such as freckles, melasma, sun spots, etc. can be efficiently treated with this method. Scars / Marks – If you have ugly facial scars or marks, go for this process without any hesitation. It will make your skin absolutely clear by removing birthmarks, moles, acne scars, and even tattoos. Vascular Conditions – It is also very effective in eliminating unwanted vascular conditions. Hence, you can chuck out facial redness easily by treating visible blood vessels on your skin. 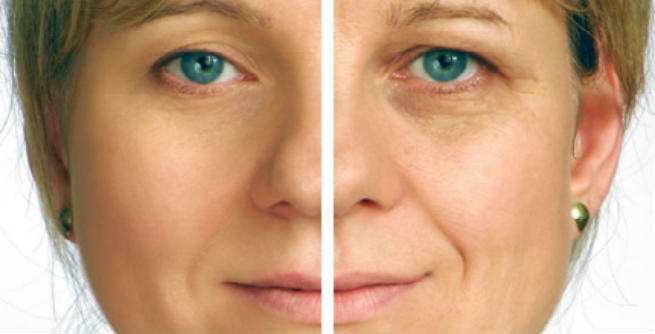 Fractionated Laser – This laser is mainly intended for wrinkles and fine lines. It offers rapid healing by working only on the damaged skin cells and keeping the adjacent ones intact. Ablative Laser – When it comes to repairing scars with laser, this one-time treatment should be is the best option. It works directly on the affected tissues underneath the outermost layer of the skin and vaporizes them perfectly. 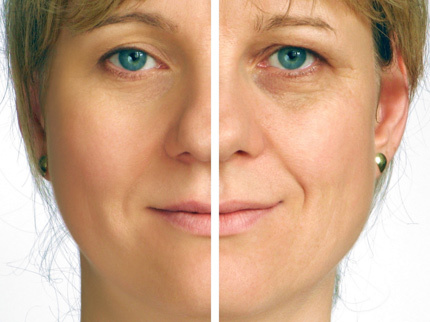 As a result, the growth of the new collagen is promoted. 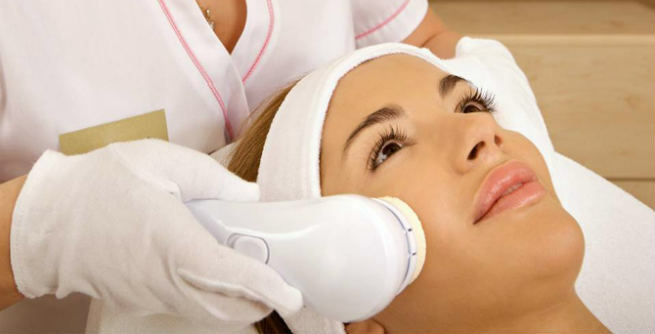 Intense Pulsed Light (IPL) – IPL is especially beneficial for treating skin discoloration and vascular conditions. In this method, specific light pulses are used for penetrating the skin and boosting the collagen growth. Whatever your natural skin tone is, you cannot go out in the sun at least for 1 week right after the procedure. Healing time might vary widely depending upon your complexion. Women with dark or sun-burnt skin would have to wait minimum 6 months to get back their normal skin tone. There might be swelling, inflammation, redness and even bleeding up to 2 to 3 days of the treatment. Finally, find out a professional who have many years of experience in laser skin resurfacing. Verify his or her credentials to make sure that you are not going to take a wrong decision. If wish, you may also ask for the pictures and contacts of his or her previous clients.